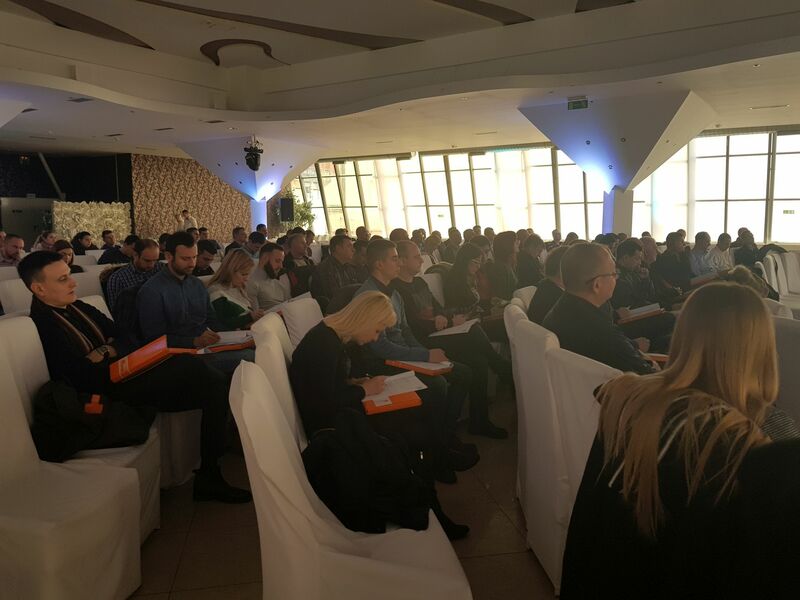 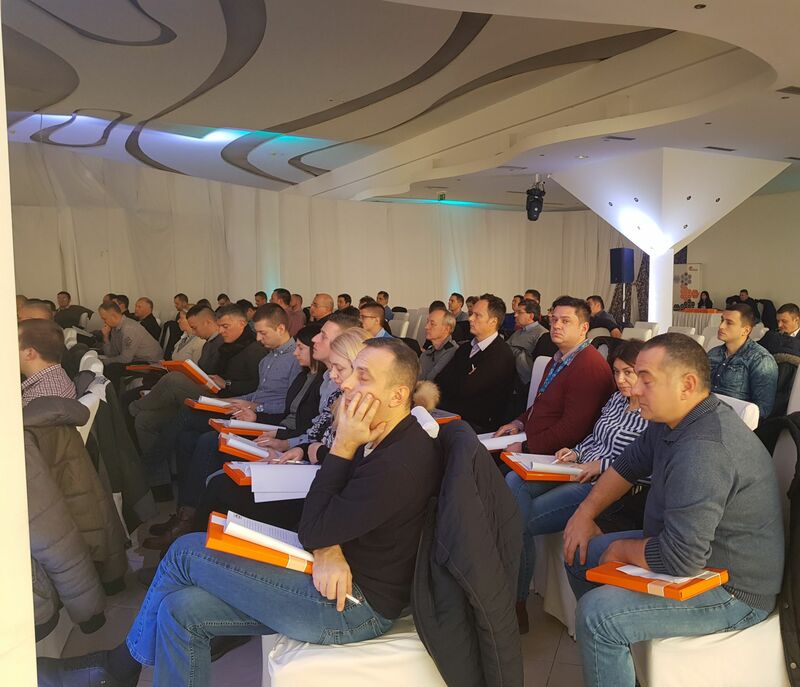 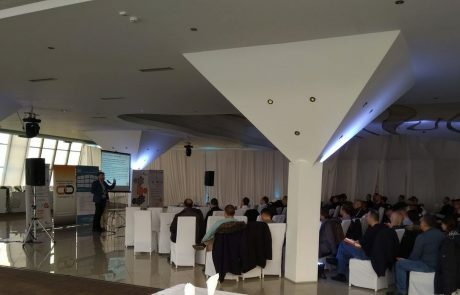 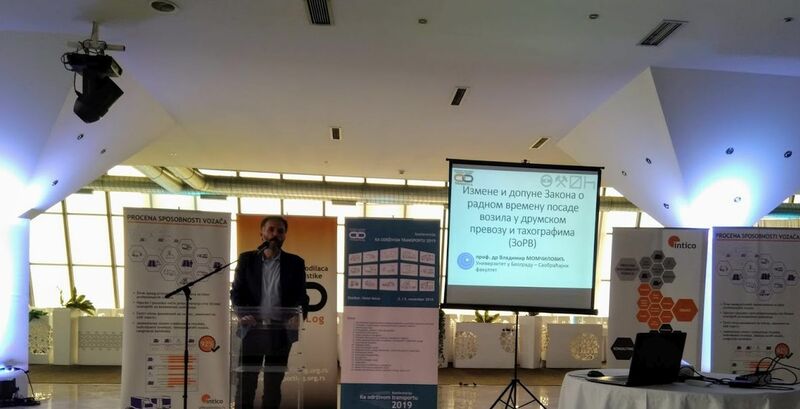 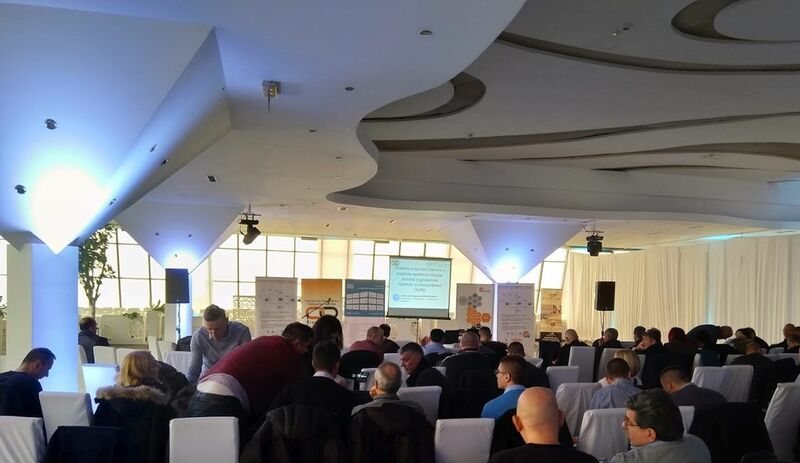 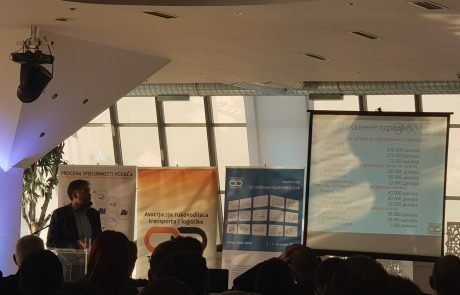 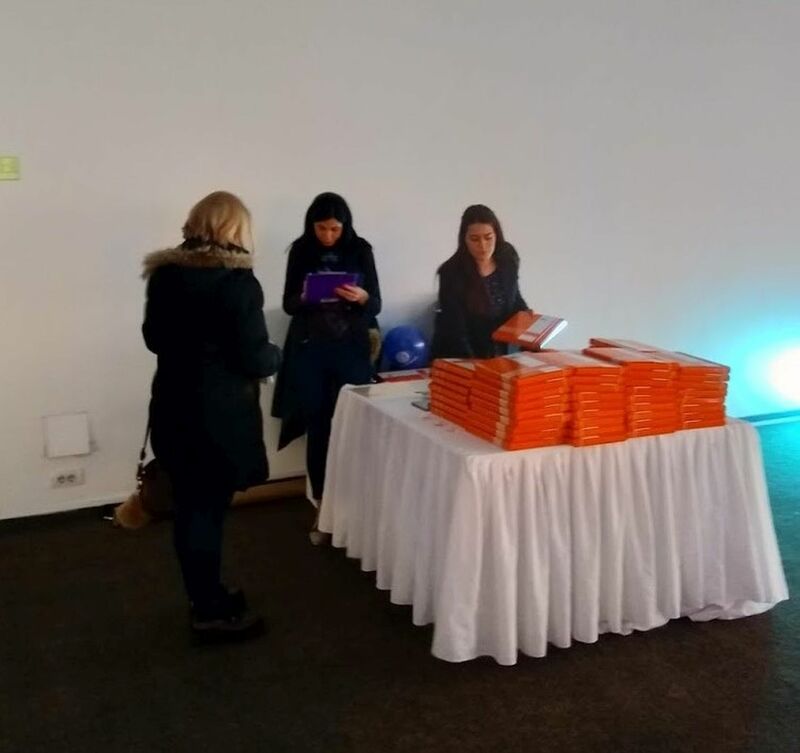 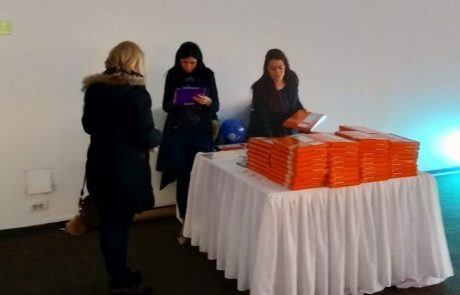 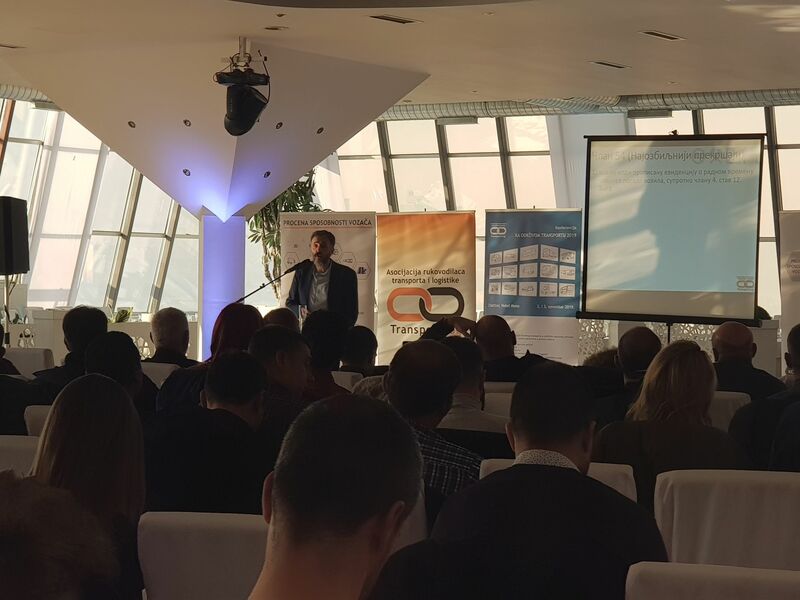 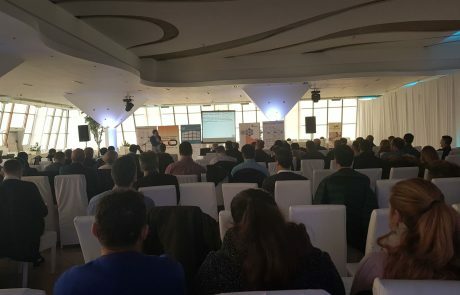 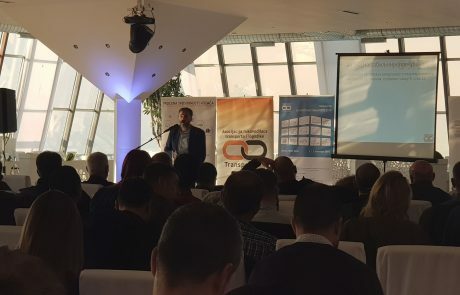 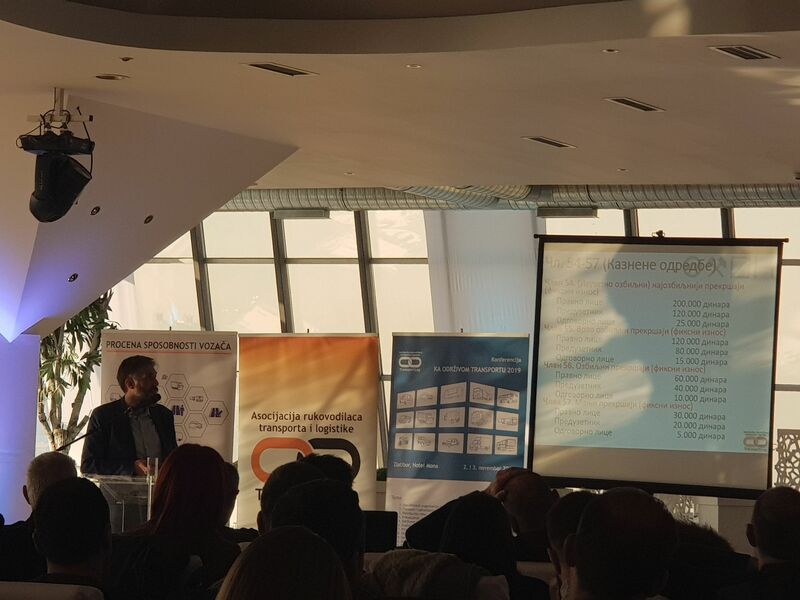 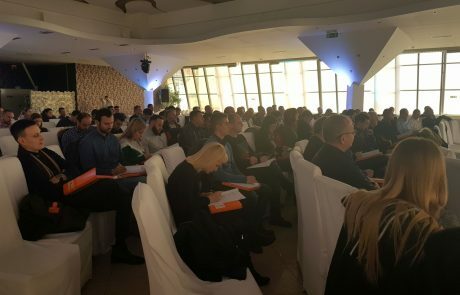 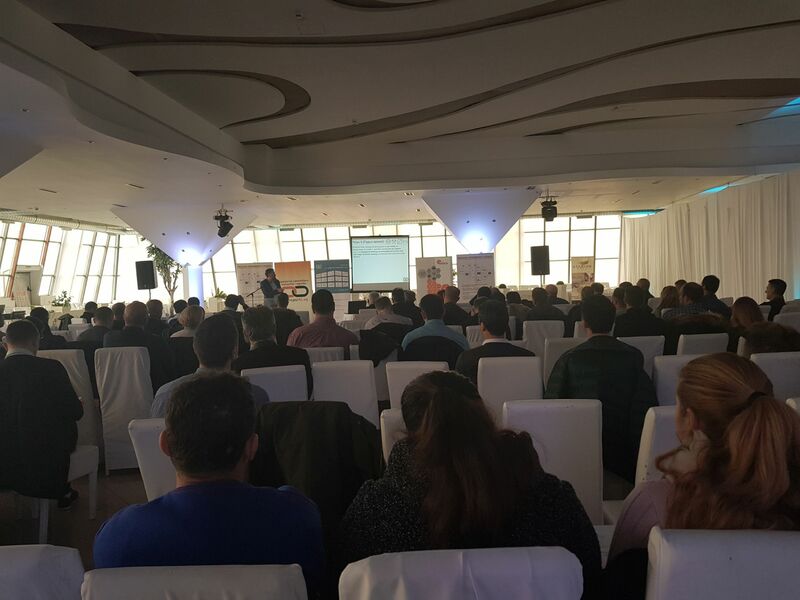 Seminar “Amendments to the law of working time drivers and crew in road transport and tachographs” was held on 21th December, 2018 in Belgrade, Stadion Event Center, organized by the Transport and Logistics Managers Association TransportLog. 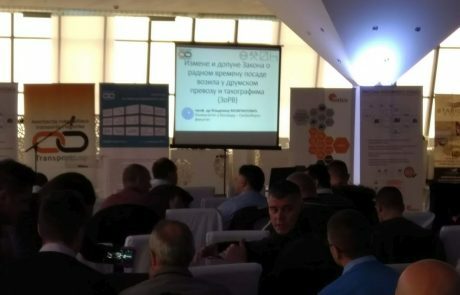 The support was provided by Intico d.o.o. 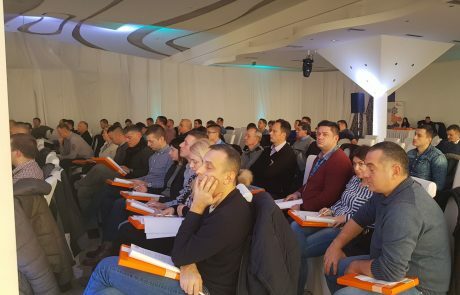 On December 8, 2018, they were published amendments to the law of working time drivers and crew in road transport and tachographs. 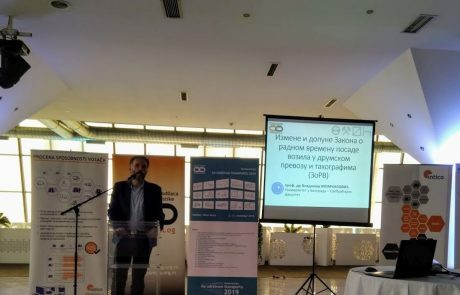 Amendments to the law of working time drivers and crew in road transport and tachographs which came into force on December 8, 2018, brought significant new issues in the field of keeping records of driver’s working hours, the period of keeping records was changed, new obligations for the driver were defined, gradations were introduced, and the amount of penalties for a legal person, a responsible person and a member of the vehicle crew. 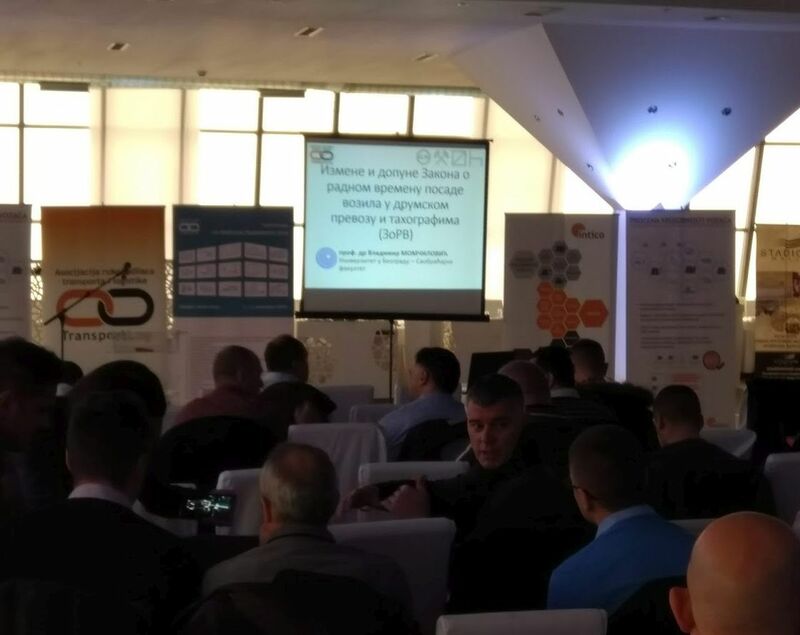 Participants who attended the seminar were given lectures by prof. Dr. Vladimir Momčilović (University of Belgrade – Faculty of Traffic Engineering), necessary information on new obligations and practical implementation of changes and amendments to the Law on working time of the crew of vehicles in road transport and tachographs. 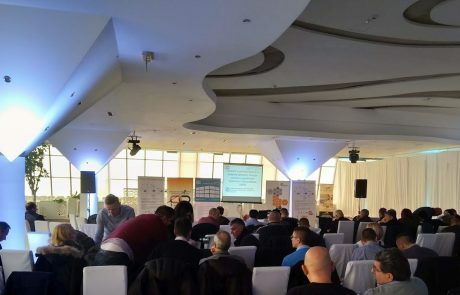 In accordance with the available time, the participants of the seminars who carefully followed the lecture were actively involved in the discussion.